So apparently today, the 3rd of September is Welsh Rarebit Day. I am a little embarrassed to admit this but as a Welsh born and bred person I only discovered this recently, and by recently I mean literally this week when a fellow blogger gave me a gentle nudge. But I am not going to be hard on myself, it looks like a relatively new initiative with it only being celebrated in the last few years. I don't think I have ever posted a Welsh Rarebit recipe on my blog. 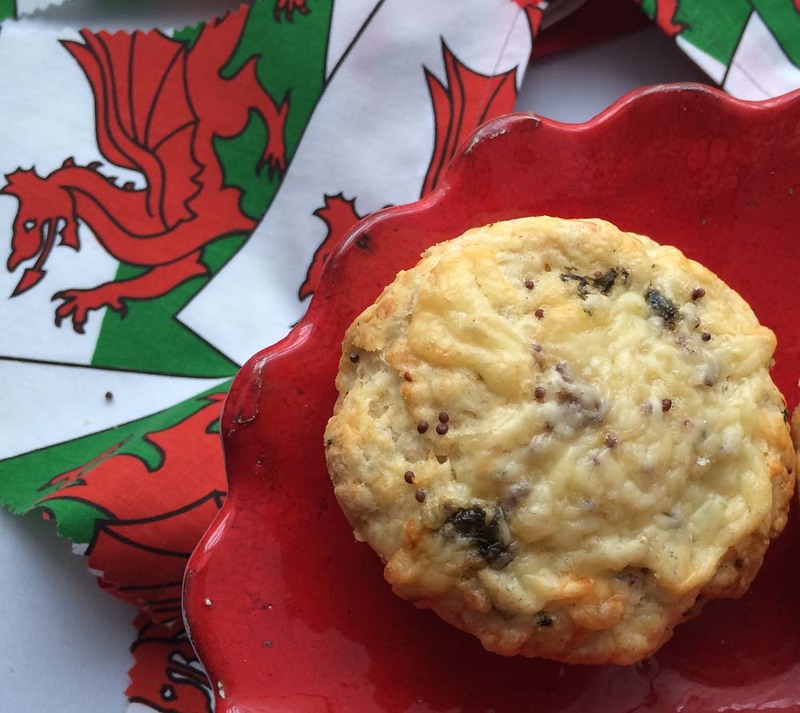 For two reasons, one I've just taken it for granted as a national dish for Wales and secondly, I've always seen it as simple home comfort fare. Ultimately its just cheese on toast, albeit posh cheese on toast with the addition of beer, vegetarian Worcestershire Sauce) and mustard. Anyway, I have made other variations of Welsh Rarebit at home. 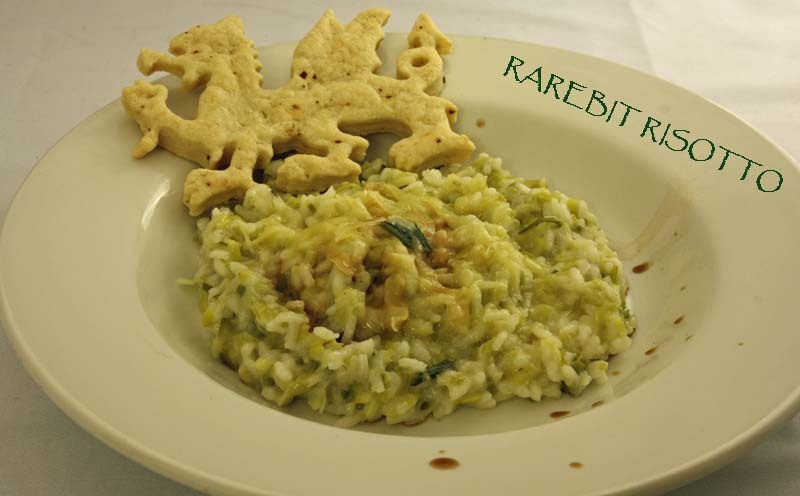 So with it being National Welsh Rarebit Day I have taken the opportunity to showcase some of these vegetarian Welsh Rarebit inspired vegetarian recipes. When was it the last time you ate a Welsh Rarebit? I have had a vegan version too, I made it once when I was running the vegetarian cafe and had many vegan customers, though majority were neither vegan or vegetarian - just wanted plant based food for a change. I was about six and had an argument with the little girl at whose house I was eating because rarebit and rabbit were the same in my mind and not in hers. It was over toast. Yours looks better. 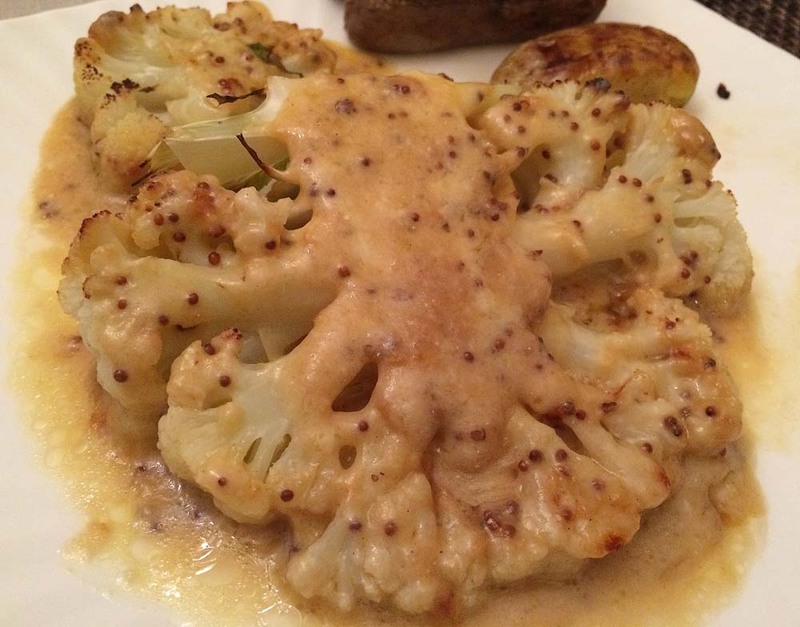 Mmmm, I love the idea of Welsh rarebit cauliflower - and I love your dragon! I suppose it won't help that I've never heard of this day? Although being a Canadian living in the US most likely doesn't help at all ;p I just learned that today is National Fitness Day in the US. I thought that was fun! Sounds like a fancy cheese toast ;p I like your creative variations of it. Kimmy it must be a new thing for sure. Fancy cheese on toast yeah!